The United States is experiencing an opioid overdose epidemic and Utah ranks fourth highest in opioid-related deaths. The 2011 Utah Legislature mandated opioid prescribing education for health care providers with privileges to prescribe controlled substances as a prerequisite for license renewal. The regulatory educational content specifications followed the FDA Blueprint for Prescriber Education for Extended-Release and Long-Acting Opioid Analgesics directed at ambulatory adults but it avoids addressing the management of pregnant mothers with opioid addiction and newborn infants with neonatal abstinence syndrome (NAS) after birth. Yet over the past decade the number of Utah NAS cases has increased 2.5-fold in 2014, causing an estimated $10 million in hospital charges. We will use our experience as a case study for how we developed on a zero budget both a live course and an online enduring material course that were approved by the Utah Division of Occupational and Professional Licensure (DOPL) which addressed the mandatory content, plus the otherwise unaddressed public health problem of opioid management in pregnant mothers and newborn infants with NAS. Without any financial resources, we recruited content experts in neonatology, maternal-fetal medicine, and pain medicine at the University of Utah School of Medicine to develop and conduct two live courses, which we then video-recorded to create the Internet enduring material course. Crucial to our success layed in the good will contribution of content from Collaborative for Relevant Education (CO*RE) and from our faculty, educational space, and technical resources from Primary Children’s Hospital, the University of Utah School of Medicine and College of Nursing. A total of 1013 individuals completed the course of which 80% of learners used the Internet enduring materials format. The online version however lacked important delivery features such as the ability to select only practice-related sections from the non-mandated content or the ability to stop and resume the video. Earnings from this first generation course generated seed money which we used to fund the development of a second generation course. The revised version utilized improved instructional design with a delivery platform that made it modular and interruptible. While maintaining the DOPL regulatory content specifications plus the management of pregnant women with opioid addiction and NAS, we added a selection of modules that addressed other important opioid management issues including pediatric (non-neonatal) considerations for opioid prescribing, preventing opioid overdose death with naloxone, maintenance assisted treatment for opioid use disorder, motivational interviewing and brief negotiated interview in practice. Our goal with this panel discussion is to encourage learners to creatively address important public health issues even when there are inadequate or absent financial resources. Recognize that "better" cannot be the enemy of "adequate"
Camille Fung, MD is an Assistant Professor in the Division of Neonatology in Pediatrics at the University of Utah School of Medicine. In addition to being a practicing neonatologist in three level III-IV NICUs in Salt Lake City, she has multiple academic interests that revolve around maximizing neurodevelopmental outcomes of infants. She spends a significant amount of time in her basic science lab elucidating the mechanisms behind why fetuses who suffer intrauterine growth restriction (IUGR) are predisposed to learning and memory deficits in postnatal life using a mouse model of hypertensive disease of pregnancy that she created. In particular, she is examining how IUGR alters neurogenesis in the hippocampus, a brain structure critical for learning and memory function. 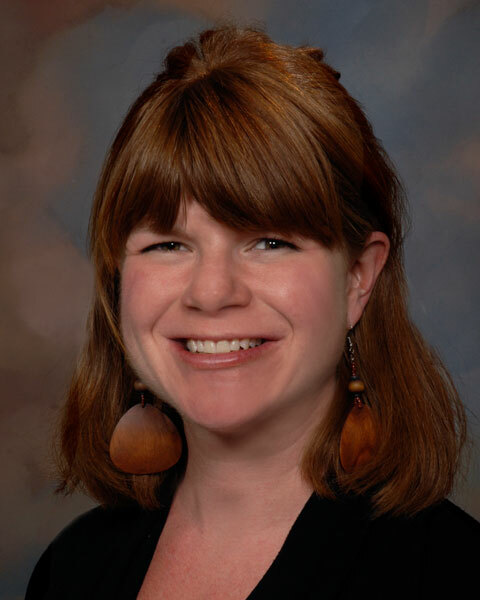 Besides understanding learning and memory deficits, she maintains other collaborations with investigators both within and outside of the University of Utah to understand other cardiorespiratory, metabolic, and gastrointestinal consequences of the growth-restricted offspring. She has additionally worked on a quality improvement project aimed at unifying and improving the outcomes and management of infants born with neonatal abstinence syndrome (NAS) due to in utero opioid exposure. She has created a care process model with the help of a multidisciplinary team both at Intermountain Healthcare and University of Utah Healthcare that is now implemented across the State of Utah to manage the majority of infants with NAS. This state-wide spread has earned her a medical director position within the Neonatal Subcommittee of the Utah Women & Newborns Quality Collaborative headed by the Utah Department of Health. Her other accomplishment has been to act as the course director for the Utah Division of Occupational Licensing (DOPL) mandated opioid prescribing education for all Utah licensed opioid prescribers. This educational course is revised every 2 years based on DOPL requirements with the most recent version involving a total of 10 University of Utah faculty as content experts. This course not only satisfies Utah licensure requirement but also earns learners CME and MOC credits through American Boards of Internal Medicine, Pediatrics, and Anesthesiology. 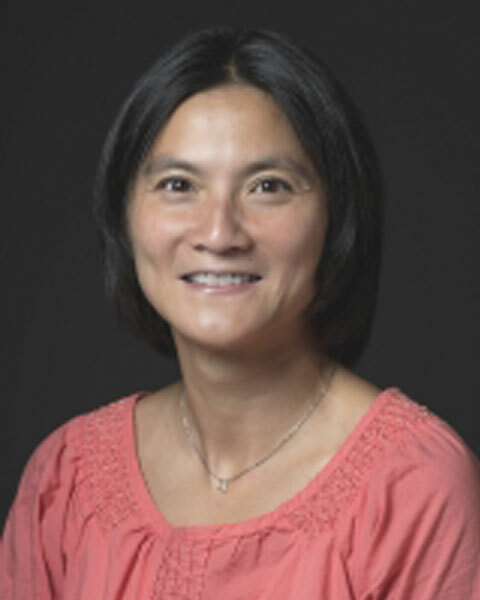 Bio: Camille Fung, MD is an Assistant Professor in the Division of Neonatology in Pediatrics at the University of Utah School of Medicine. In addition to being a practicing neonatologist in three level III-IV NICUs in Salt Lake City, she has multiple academic interests that revolve around maximizing neurodevelopmental outcomes of infants. She spends a significant amount of time in her basic science lab elucidating the mechanisms behind why fetuses who suffer intrauterine growth restriction (IUGR) are predisposed to learning and memory deficits in postnatal life using a mouse model of hypertensive disease of pregnancy that she created. In particular, she is examining how IUGR alters neurogenesis in the hippocampus, a brain structure critical for learning and memory function. Besides understanding learning and memory deficits, she maintains other collaborations with investigators both within and outside of the University of Utah to understand other cardiorespiratory, metabolic, and gastrointestinal consequences of the growth-restricted offspring. She has additionally worked on a quality improvement project aimed at unifying and improving the outcomes and management of infants born with neonatal abstinence syndrome (NAS) due to in utero opioid exposure. She has created a care process model with the help of a multidisciplinary team both at Intermountain Healthcare and University of Utah Healthcare that is now implemented across the State of Utah to manage the majority of infants with NAS. This state-wide spread has earned her a medical director position within the Neonatal Subcommittee of the Utah Women & Newborns Quality Collaborative headed by the Utah Department of Health. Her other accomplishment has been to act as the course director for the Utah Division of Occupational Licensing (DOPL) mandated opioid prescribing education for all Utah licensed opioid prescribers. This educational course is revised every 2 years based on DOPL requirements with the most recent version involving a total of 10 University of Utah faculty as content experts. This course not only satisfies Utah licensure requirement but also earns learners CME and MOC credits through American Boards of Internal Medicine, Pediatrics, and Anesthesiology. Dr. Dolcourt is a neonatologist and frequently treats newborn infants experiencing withdrawal symptoms due to neonatal abstinence syndrome. He is actively involved with all forms of continuing professional development at the University of Utah School of Medicine. Bio: Dr. Dolcourt is a neonatologist and frequently treats newborn infants experiencing withdrawal symptoms due to neonatal abstinence syndrome. 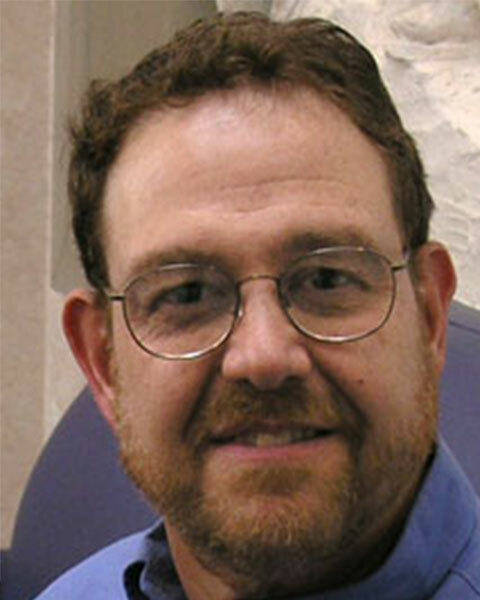 He is actively involved with all forms of continuing professional development at the University of Utah School of Medicine. Trisha Veenema is currently the assistant manager and course coordinator of the Department of Continuing Medical Education at the University of Utah U Health. Prior to becoming assistant manager and course coordinator, Trisha joined the CME team in September of 2012 as a project coordinator. She has attended as well as presented at two ACEhp annual meetings. In addition to attending two ACEhp conferences, Trisha has participated in the 2017 SACME (Society for Academic Continuing Medical Education) annual meeting. Bio: Trisha Veenema is currently the assistant manager and course coordinator of the Department of Continuing Medical Education at the University of Utah U Health. Prior to becoming assistant manager and course coordinator, Trisha joined the CME team in September of 2012 as a project coordinator. She has attended as well as presented at two ACEhp annual meetings. In addition to attending two ACEhp conferences, Trisha has participated in the 2017 SACME (Society for Academic Continuing Medical Education) annual meeting.